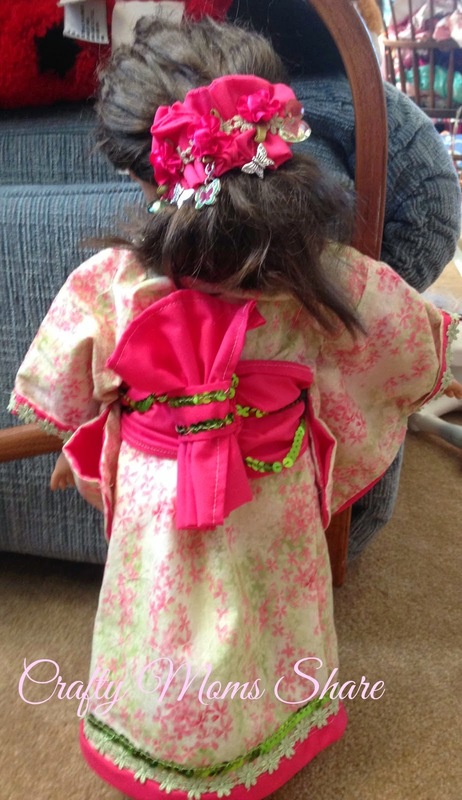 I am joining a group of Multicultural Kid Blogs to start a new series called Global Learning for Kids. Each month we will explore a country with books, music, crafts, lessons, food, etc. and share our exploration as well as have a link party so the posts will be a one-stop place to get many resources on the chosen country. This month we are starting with Japan! 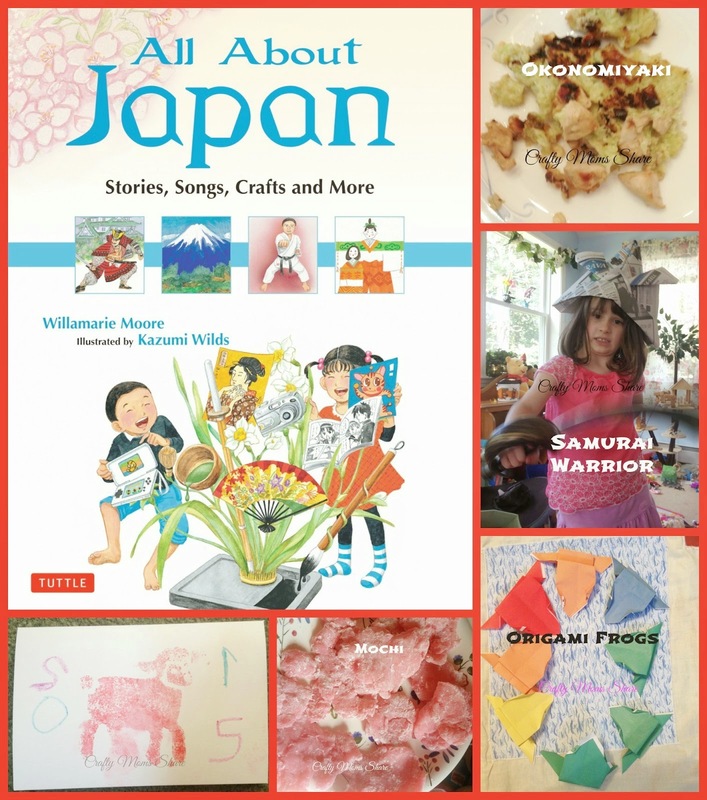 I wrote an introduction to the country of Japan over at Multicultural Kid Blogs to kick off Global Learning for Kids as well as the Asian Pacific American Heritage Month Blog Series and Giveaway. (Make sure you stop by to enter the giveaway--there are some amazing prizes!!) We will be sharing posts about our exploration of Japan all month and later this month we will share two posts in the Blog Series and Giveaway (not having to do with just Japan). Make sure to follow this month!! Since we are starting with Japan, I thought I would start with a round-up of everything we have already learned about Japan since we actually have quite a few posts with things about Japan in them. Probably the book that covers the most in learning about Japan is All About Japan by Williamarie Moore. We had so much fun with this book and trying the different crafts, recipes and reading the stories as well as the history and culture from the book. 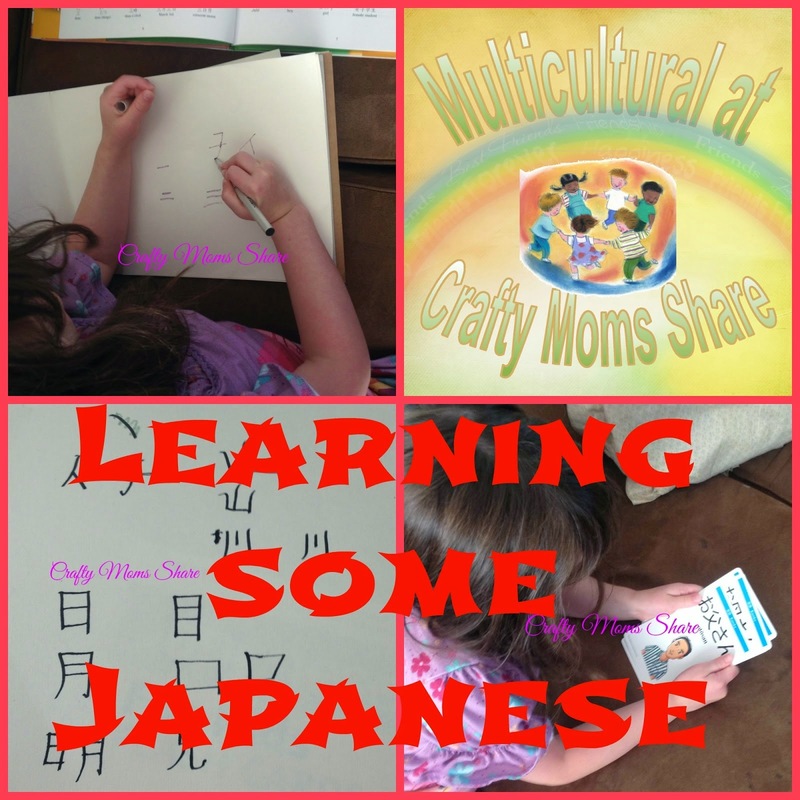 To learn a bit about the Japanese language and Kanji (part of the written Japanese language) we used two books and a set of flashcards that come with a CD. The books are My First Book of Japanese Words by Michelle Haney Brown and My First Japanese Kanji Book: Learning Kanji the fun and easy way! by Anna Sato and Eriko Sato and the flashcards are Japanese For Kids Flash Cards by Timothy G. Stout. I reviewed them on this post. One of our favorite ways to learn about the culture of a country is to read the stories from it. 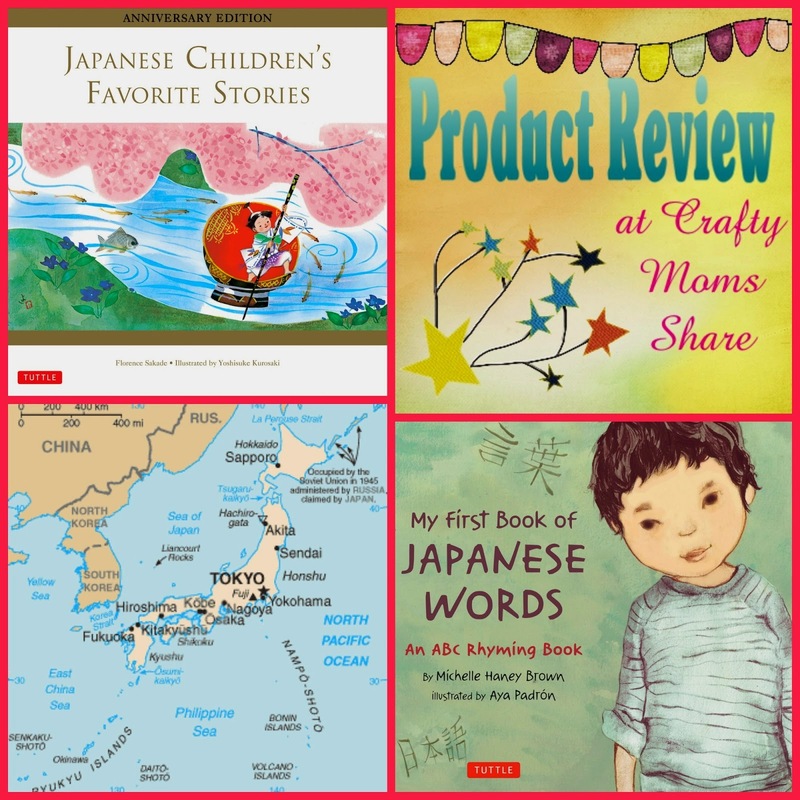 Here are some great picture books and story books from Japan that we have reviewed. 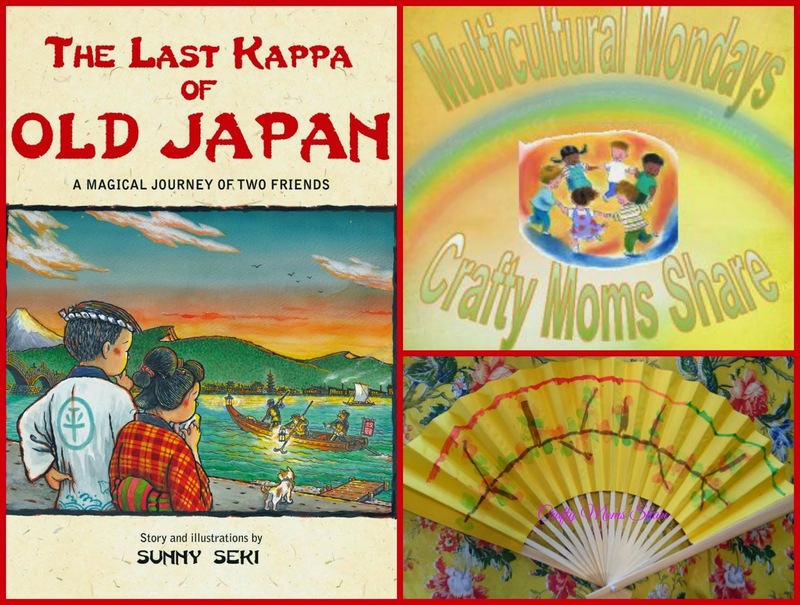 The Last Kappa of Old Japan by Sunny Seki shares some fun legends and a story of how the first cucumber roll came to be. Japanese Children's Favorite Stories by Florence Sakade is a collection of short stories from Japan. We love this book!! 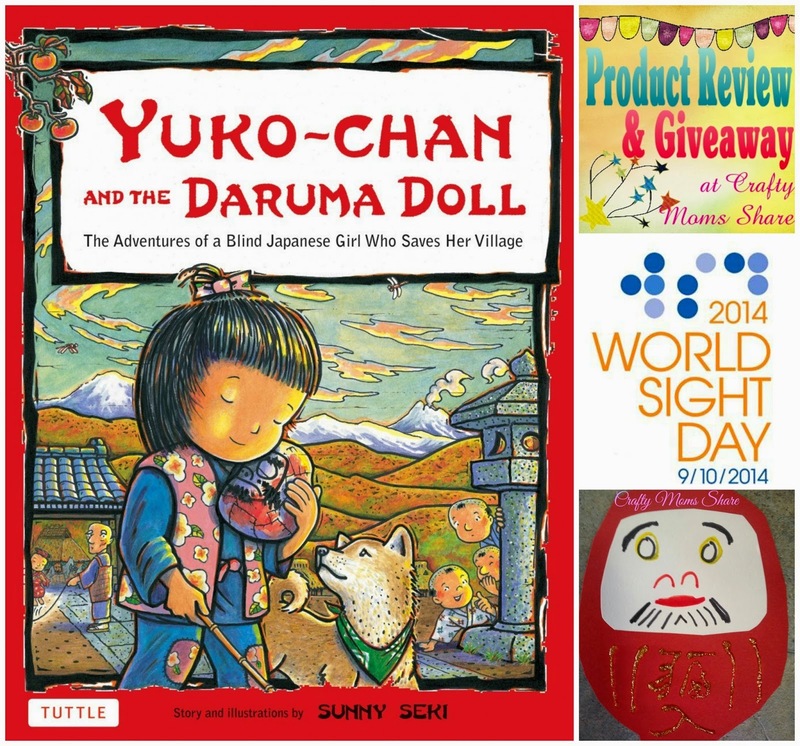 Yuko-Chan and the Daruma Doll by Sunny Seki shares a wonderful tale about the daruma doll and its beginning legend. 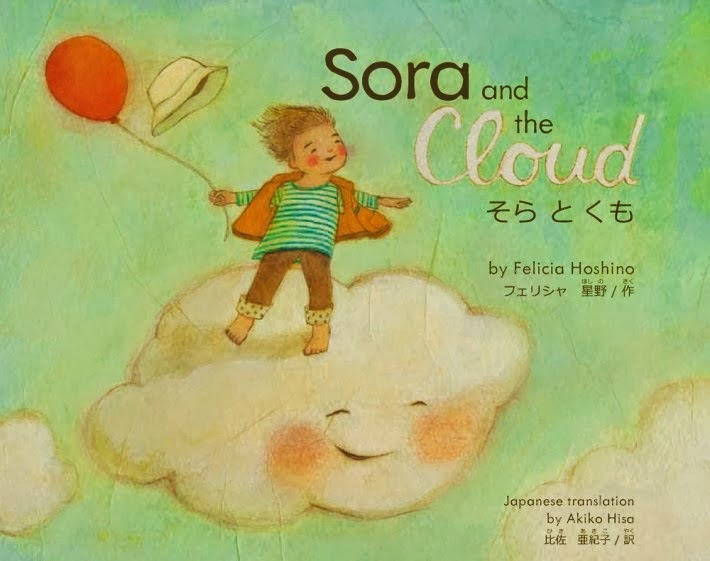 Sora and the Cloud by Felicia Hoshino is a fun bilingual book that is perfect for the young ones! 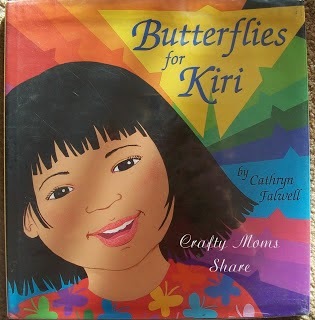 Butterflies for Kiri by Cathryn Falwell is a wonderful story about a young girl learning about origami for the first time. 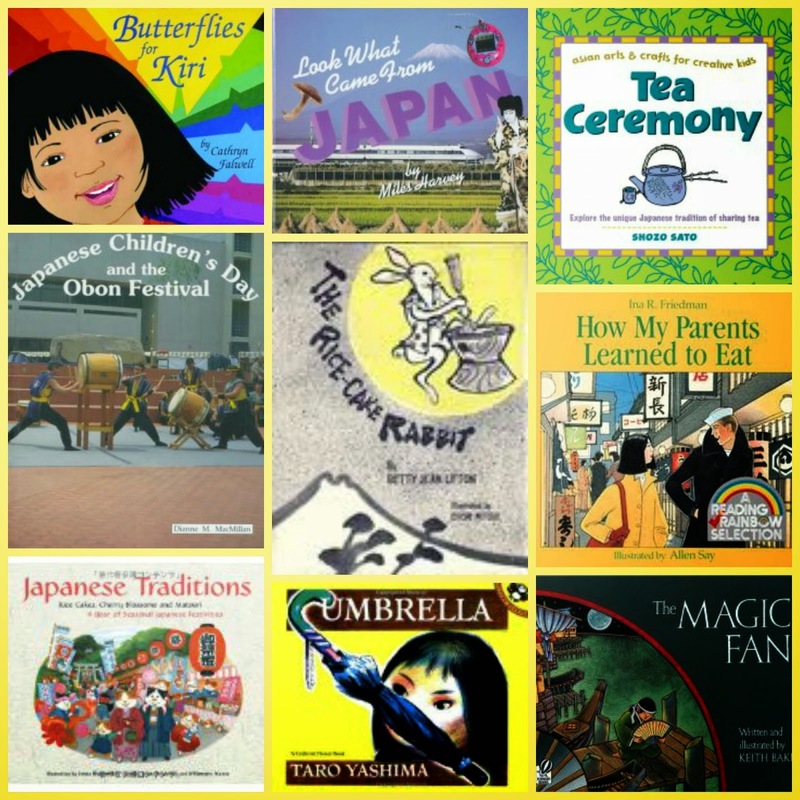 In a round-up for last year's Asian Pacific American Heritage Month I shared this collection of books for Japan. Some very fun books that we have looked at and/or read! 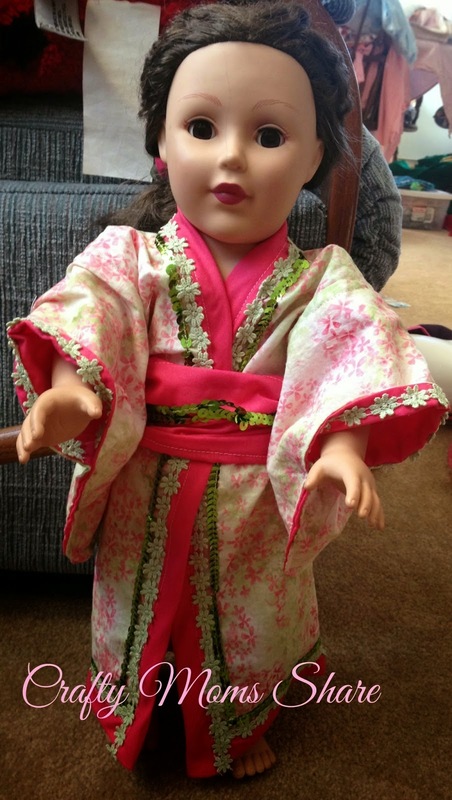 We learned about the sakuri (cherry blossom) and its festival as well as the kimono (which I made for Hazel's doll) when we explored cherries. 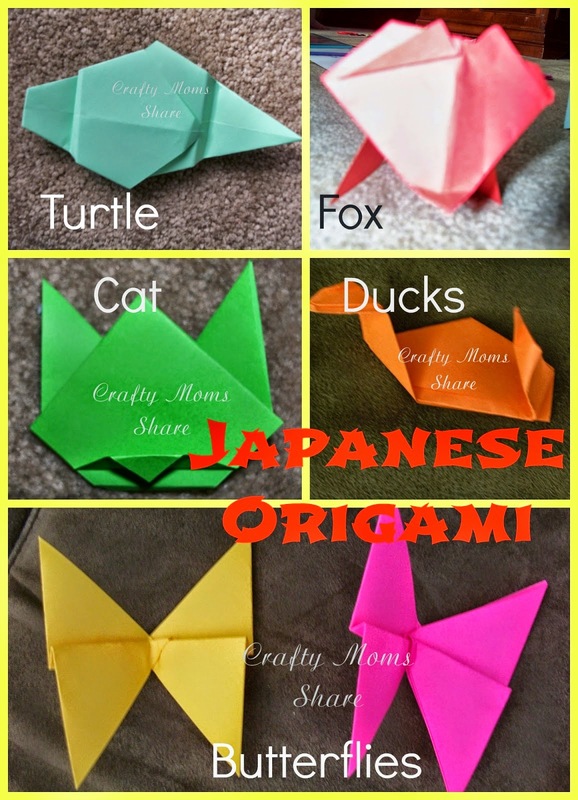 We have explored origami several times and have more to do as Hazel gets older and better at the instructions. 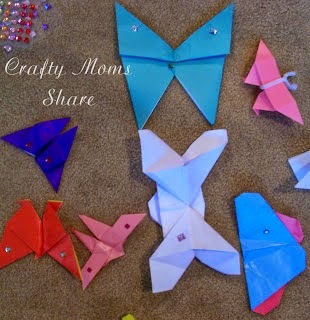 We have made butterflies, frogs, and other animals in some of our exploring. We also learned about the folded fan coming from Japan. 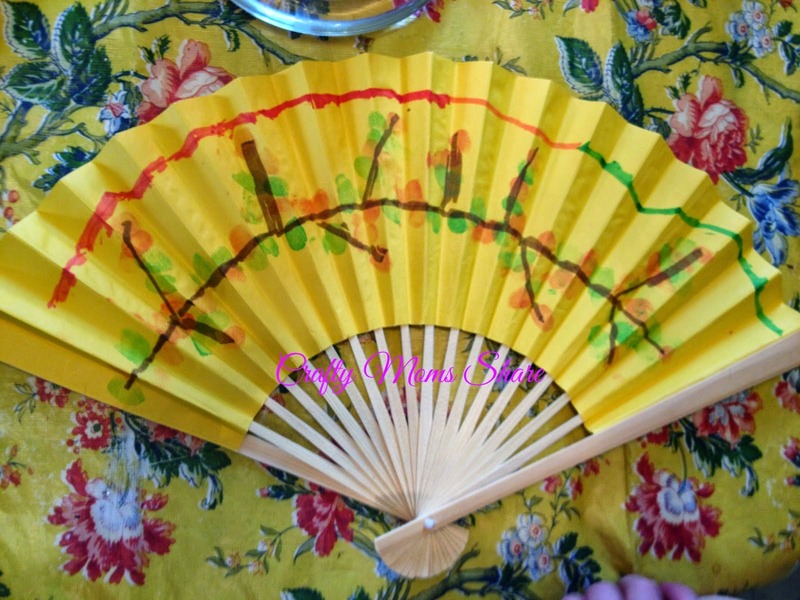 We made several fan crafts to go with Japan. 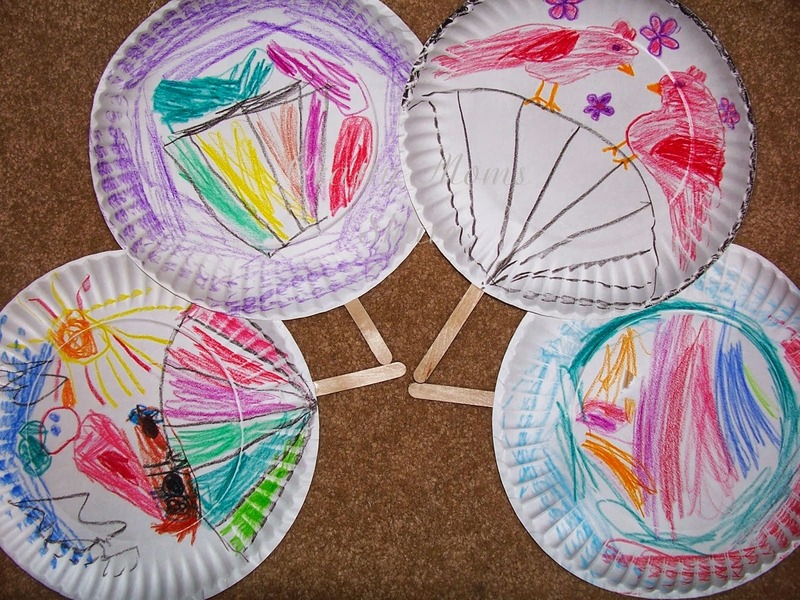 We painted cherry blossoms on folded ones and made paper plate fans. We explored chopsticks and saw the difference between Chinese chopsticks and Japanese chopsticks. We learned about the importance of kites in Japan and how they have been used throughout history there. 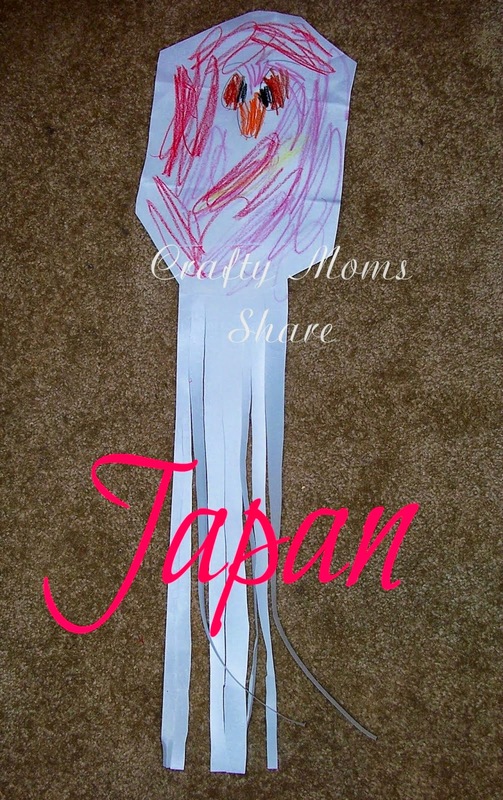 We made a Japanese style kite as well as many from other Asian countries. We learned that Japanese children play ishikeri-asobi which is similar to hopscotch in the United States. We learned that Japan celebrates the New Year on January 1st and often they host "forget-the-year" parties in December and then on New Year's Eve the buddhist priests 108 times to expel the 108 human weaknesses. Now it is time for the link party!! We will be doing many more posts on Japan this month, so I hope you will join us. Now if you have any lessons, crafts, recipes, etc. on Japan, please share them here! !